Feng Shui Roof Top Garden, Green Hat and Affair! Recently I have heard a new interesting NO NO Feng Shui rule about Feng Shui garden on top of a residential building. A roof top garden, of course it is green and if it is on top of a residential building. Some Feng Shui consultants call this is a building wearing a green hat. A building wearing a green hat symbolises that a man wearing a green hat. Man “wearing a green hat” is a modern term that Chinese use when a woman cheats on her husband. So it is a taboo to give a green hat (a physical one) to a man as a gift. However originally, it did not mean man with unlawful wife. 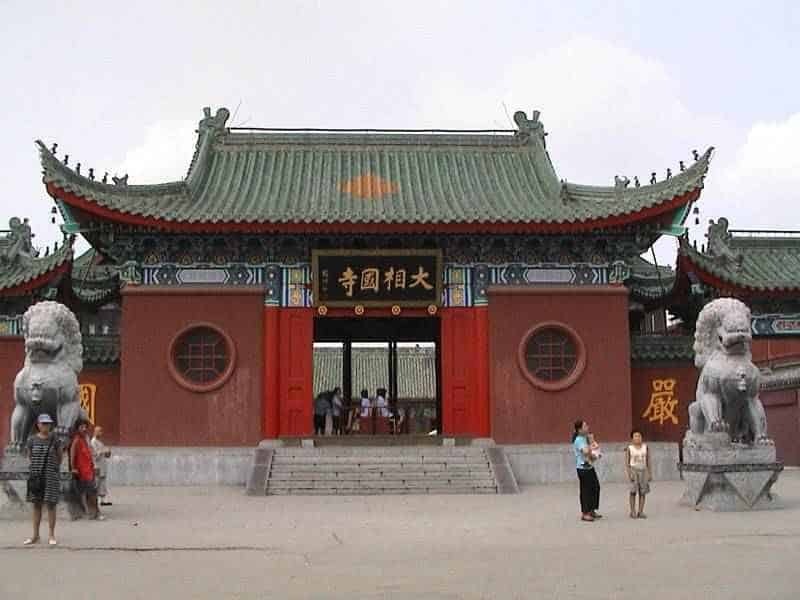 Originally, date back to Ming dynasty (1368 – 1644), Ming Taizu Hungwu Emperor, when he came to power and he wanted to promote higher moral and social value. He ordered any man he works in a brothel or any man he has a family member works in a brothel must wear a green bandana. As time passed by, a green bandana became ‘green hat’. As a traditional Feng Shui consultant, this Feng Shui roof top garden, aka: “wearing a green hat” stuff, it does not consider as Traditional Feng Shui. As matter of the fact, It is totally opposite to the traditional Feng Shui. in traditional Feng Shui, the roof tiles should be green. Why? In traditional Feng Shui, the Qian Gua is Metal element. The Qian Gua represents Heaven. Metal element produces Water element. (Heaven rains). Water element produces Wood element. Green tile is Wood element. The Wall is red represents Fire element. The Fire element produce Earth element. The Earth is the place we live. In traditional Feng Shui the roof top ideally is green. 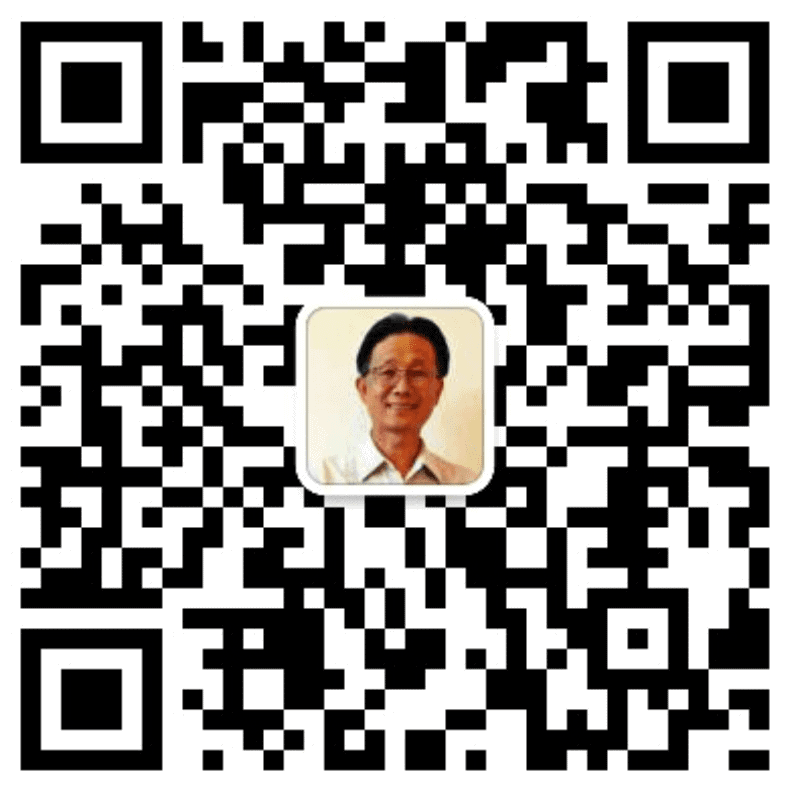 It is used to convert the Water element into Fire element to make up one Wu Xing (Five element) cycle. In the year of the Horse 2002, twelve years ago I had my house roof painted green. I don’t think it had any bad effect on my relationship with my wife neither she was having an affair. This is my roof top views from Google map. The roof top needs repaint now and I will still paint in green. My House’s Roof Top is Green.